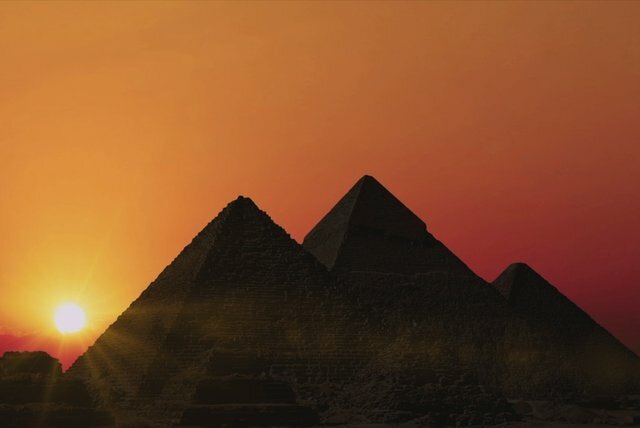 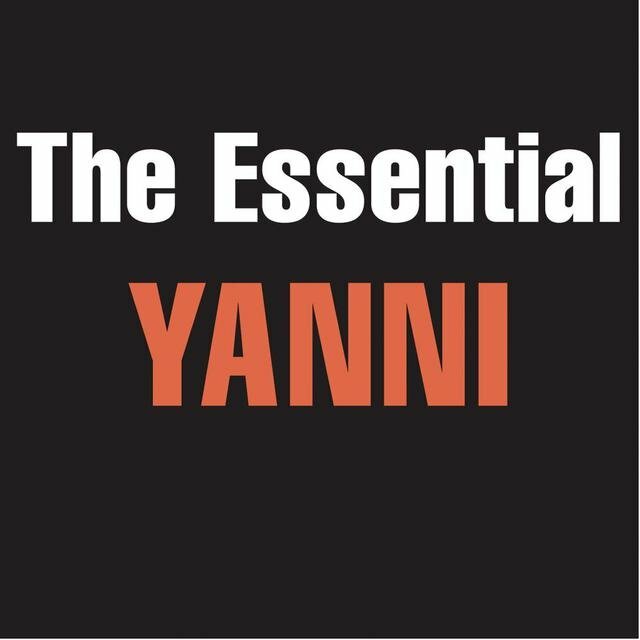 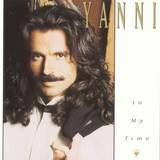 Of the artists who rose to popularity as part of the new age music boom of the 1980s and '90s, few (if any) enjoyed greater or more lasting success than Yanni. 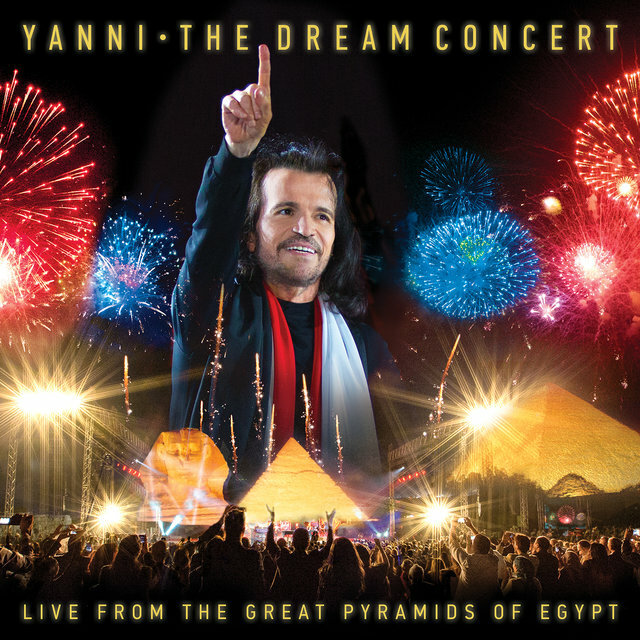 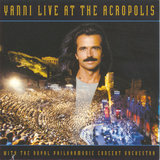 Composing and performing instrumental music with a pronounced sense of drama, dynamics, and romanticism, Yanni broke through to a significantly larger audience than his peers, thanks to adult alternative radio airplay and a commanding performance style that attracted fans through frequent appearances on public television as well as world-wide concert tours. 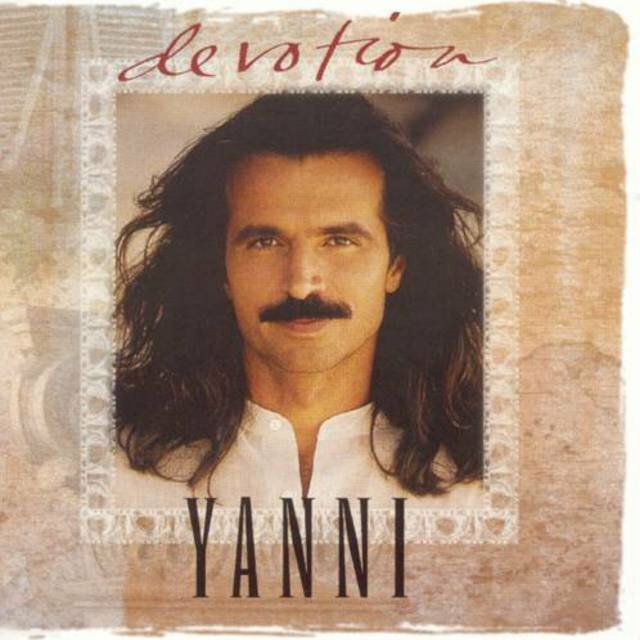 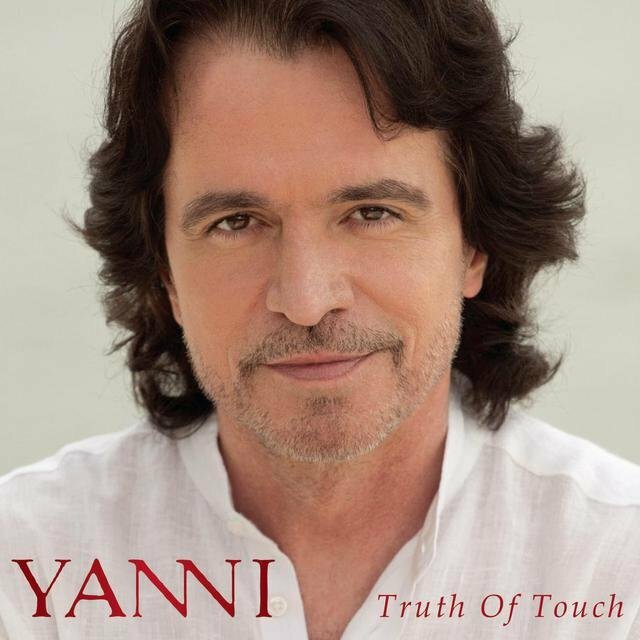 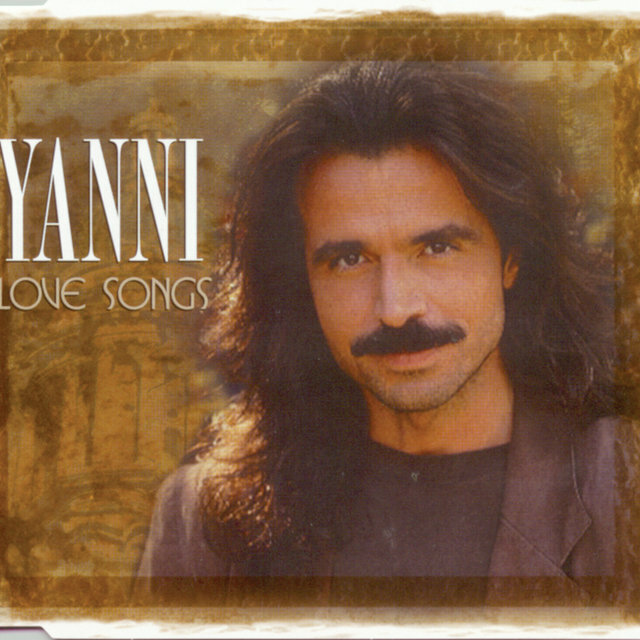 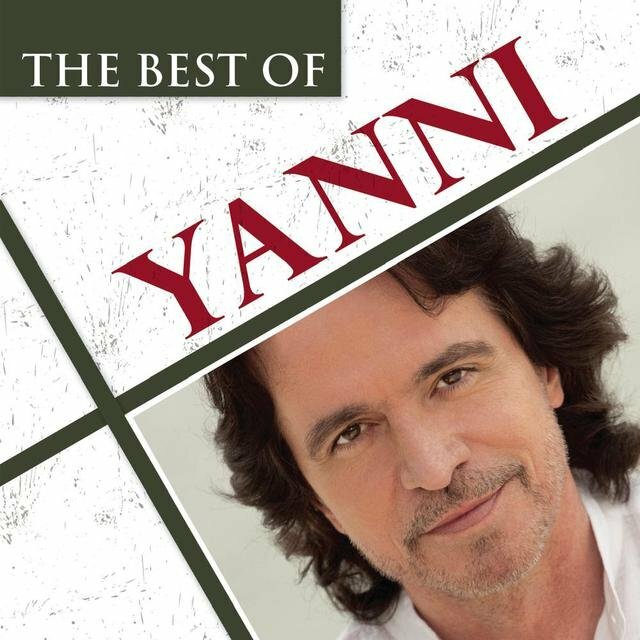 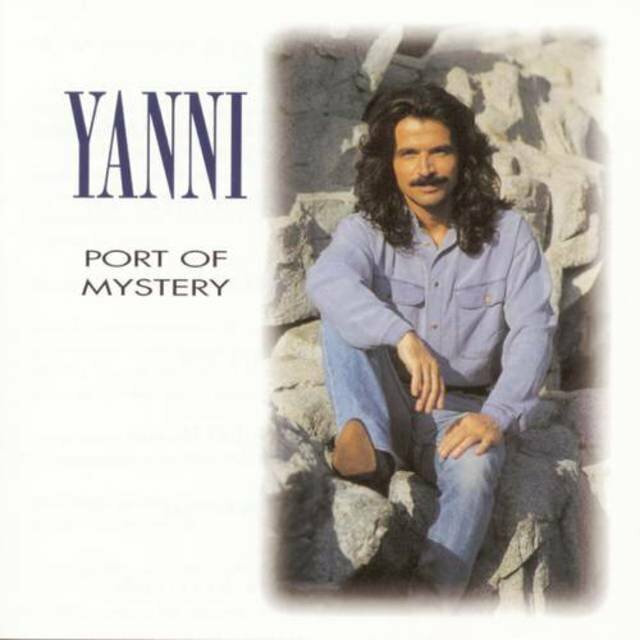 Yanni was born Yiannis Chryssomalis on November 14, 1954 on the Greek island of Kalamata. 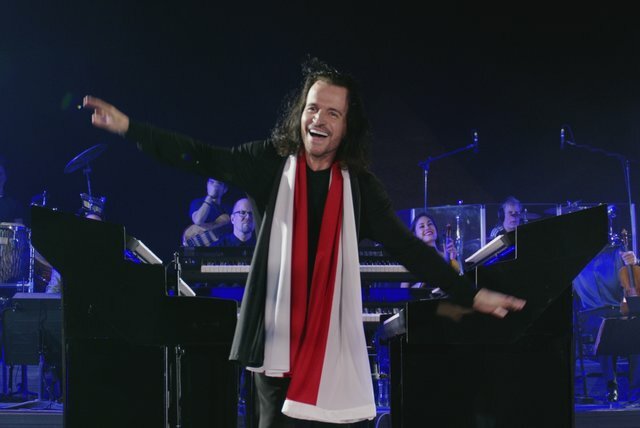 He displayed a talent for a music at a young age, playing piano at the age of six, but rather than enroll him in music school, his parents encouraged their son to follow his own muse and learn the instrument at his own pace and in his own way. 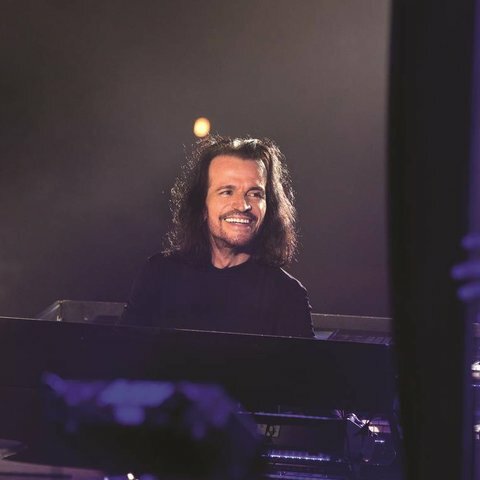 In 1972, Yanni traveled to Minnesota to attend college, and while he majored in psychology, he didn't walk away from music, playing in a local rock band and continuing his personal study of piano and other keyboard instruments. 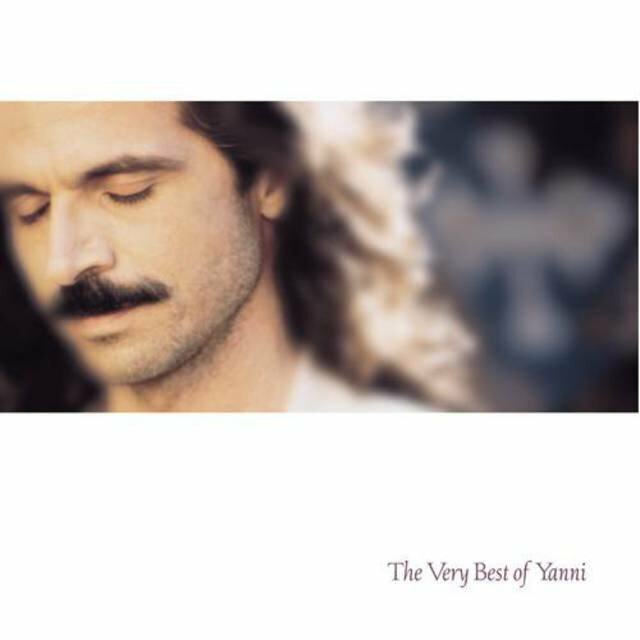 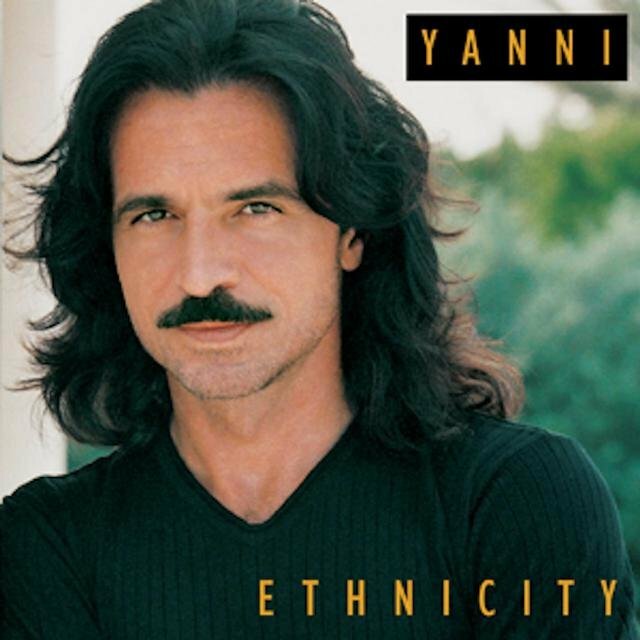 In 1977, after receiving his degree, Yanni joined a Minneapolis-based rock group called Chameleon, who toured regionally and cut several self-released albums, but in 1980, he began striking out on his own, recording and releasing an album of his own material, Optimystique. 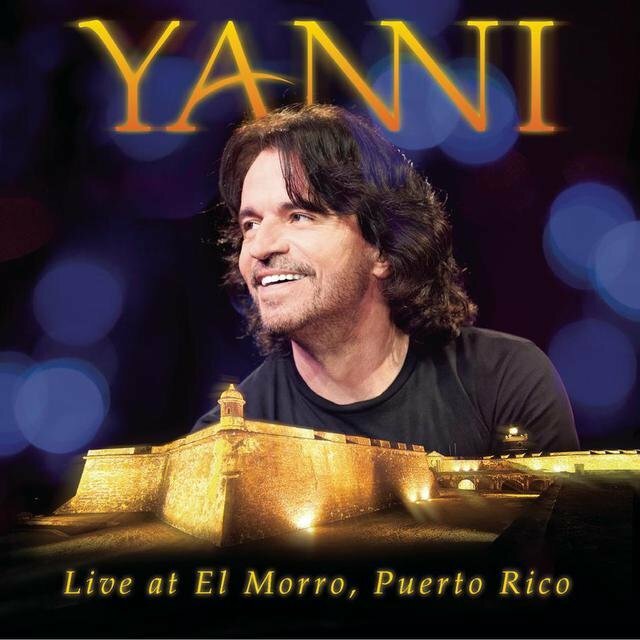 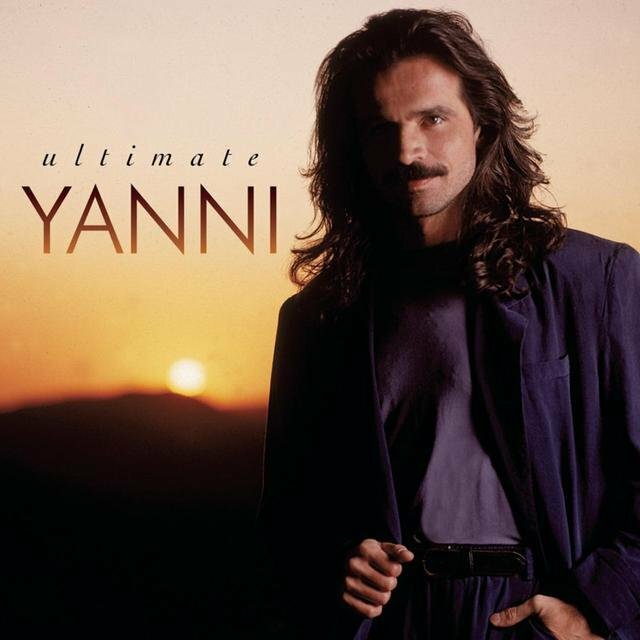 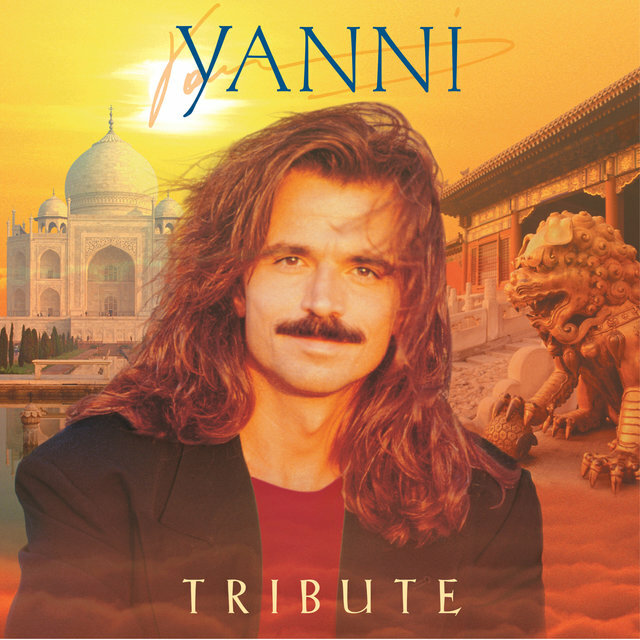 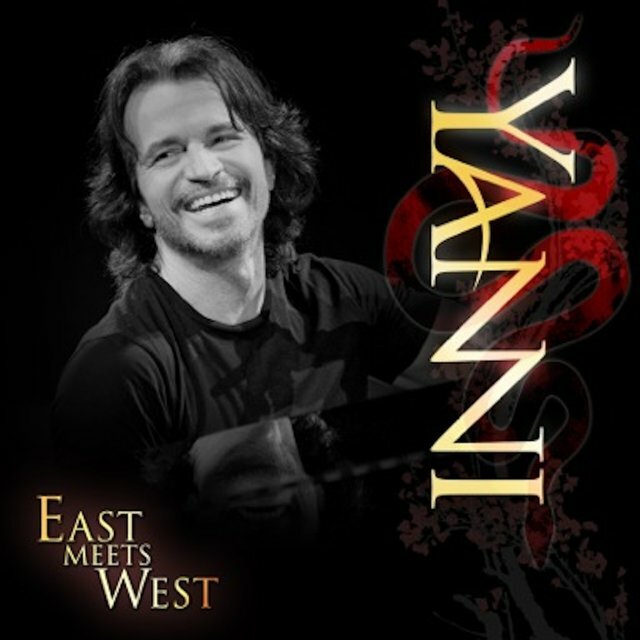 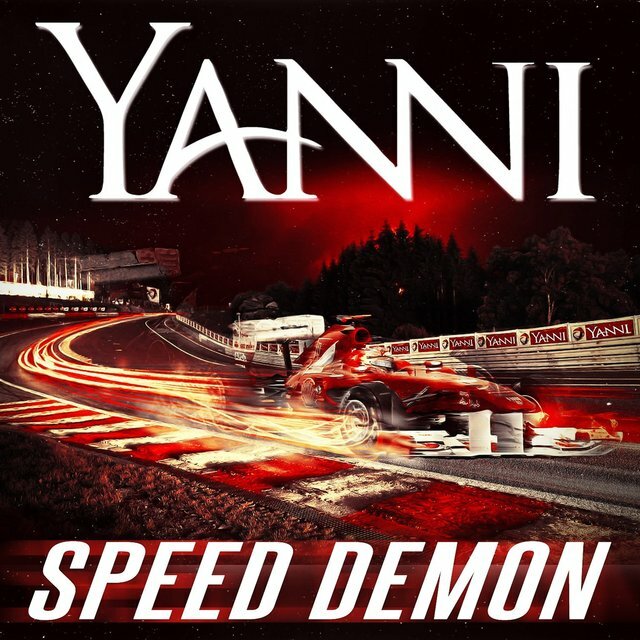 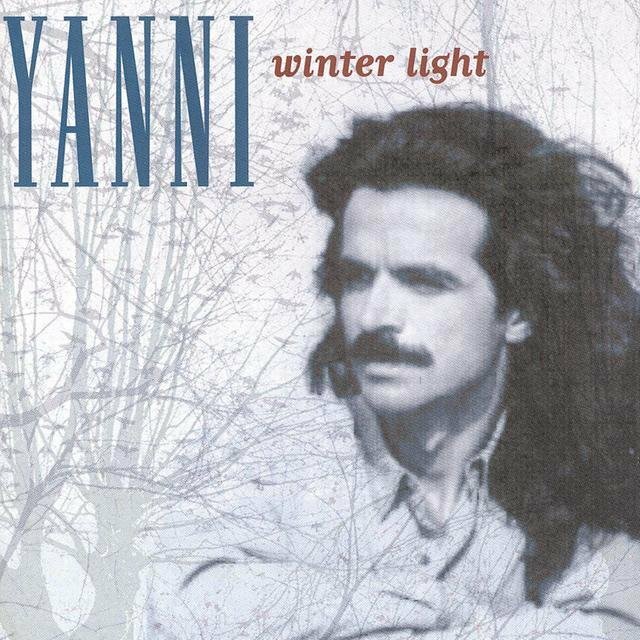 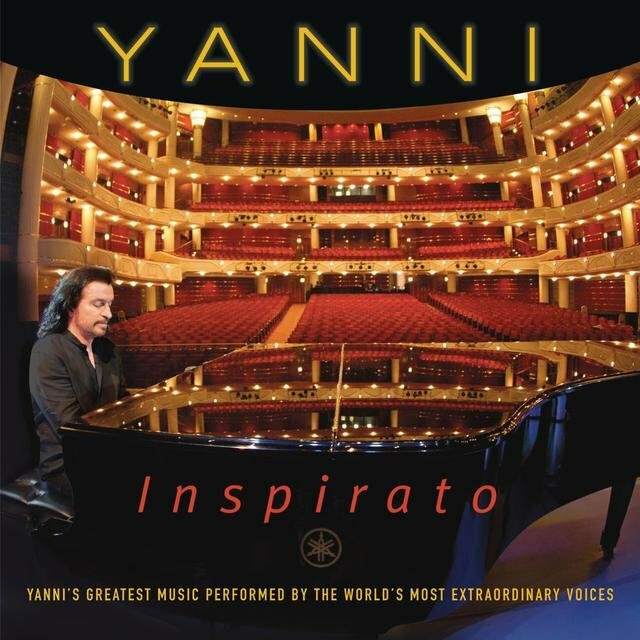 In 1984, Yanni signed a deal with Atlantic Records, who re-released the privately issued Optimystique; his deal with Atlantic proved short-lived, but the album attracted the attention of the noted independent label Private Music, who released Yanni's second album, Keys to Imagination, in 1986. 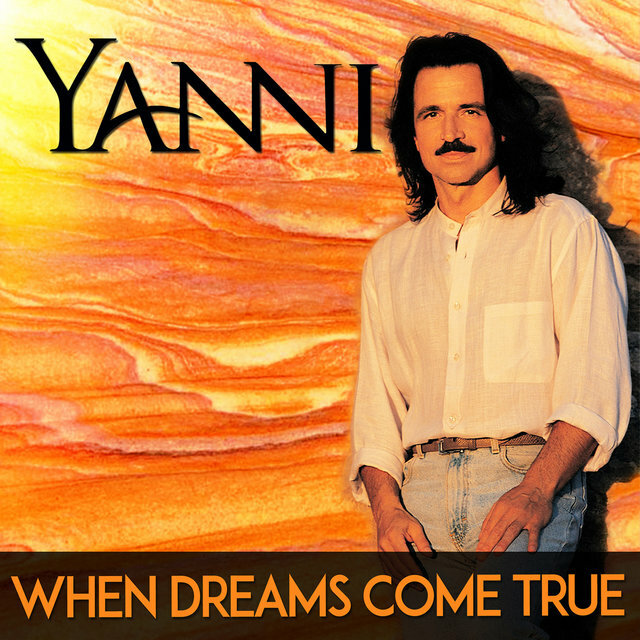 (They would also reissue Optimystique a few years later.) 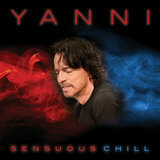 Yanni relocated to Los Angeles, where he began composing film scores as well as recording as a solo artist, and in 1987, after releasing his third album, Out of Silence, he set out on his first major concert tour; the band included John Tesh on keyboards and former Chameleon drummer Charlie Adams. 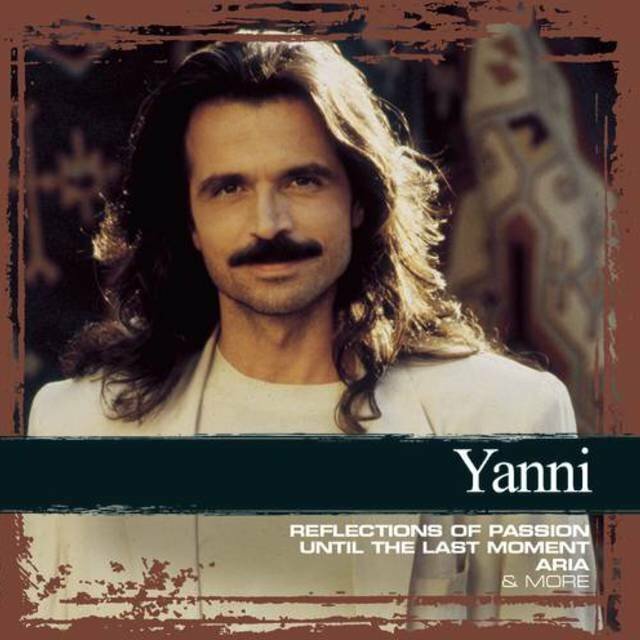 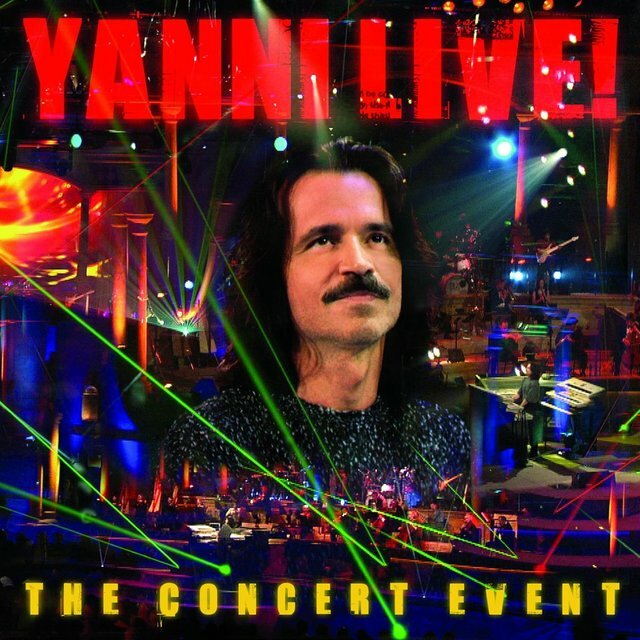 In 1990, after the release of Reflections of Passion, Yanni performed a special concert with the Dallas Symphony Orchestra, a preview of the large-scale events he would stage in the future.